29 December 2014 – The Board of Hibernian announce its intention to widen Club ownership by issuing new shares which would enable the Holding Company’s shareholding in Hibernian to be diluted below 50%. 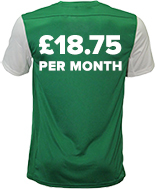 Hibernian Supporters Limited is set up to raise funds to help our Club by buying new shares issued by the Club. Those funds will only be used to further the Club’s sporting ambitions and not directed to current shareholders. 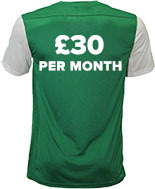 Hibernian Supporters is a company limited by guarantee that has been established with the sole purpose and primary objectives of acquiring shares in Hibernian Football Club Ltd and to hold those shares for the benefit of the supporters of the Club. 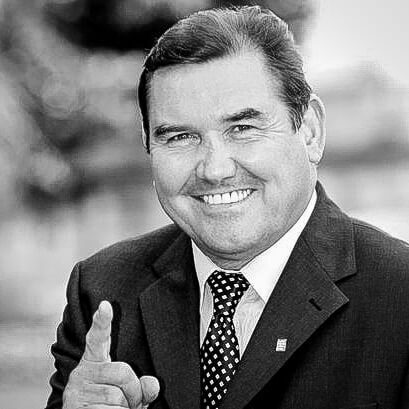 The more money we raise, the more shares we can acquire. More shares means more fan involvement and influence in the Club. You can make contributions to Hibernian Supporters Limited on a monthly basis or with a standalone donation. You become a full Member and part owner of HSL when you make at least £225 worth of contributions. 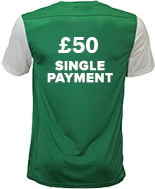 Supporters who make contributions will not own shares directly but will own Hibernian Supporters Limited, which in turn will own the shares in the Club. You can donate in two ways – a single payment or regular monthly payments. 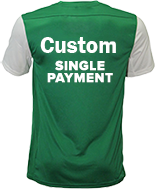 Both methods have “Famous Five” options with different levels of commitment, so you can pay as much as you like. Donors should be aware that funds raised will be used to acquire shares in Hibernian FC and that they will not receive any of their donations back. They will, however, become Members of a collective that proudly owns shares in the Club they love. If you are an overseas supporter, or if you do not wish to use the direct debit system, you can also donate using STRIPE. If you are an overseas supporter, or if you do not wish to use the direct debit system, there is an option to donate by Stripe. “I’ve known Neil for a number of years now and it is the mark of the man that he would want to stand shoulder to shoulder with ordinary supporters who are trying their best to help the club that they love dearly. Other fans as backing their club to the hilt, let’s show we can do the same. 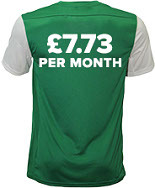 While I am grateful and thankful to our 1700 members, I would be even happier if more Hibs supporters would step forward and join."